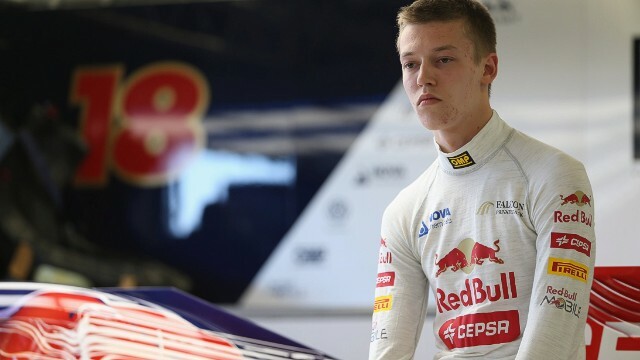 Daniil Kvyat is introduced to Formula One as he makes his bow at the young drivers test at Britain's Silverstone circuit in July 2013. The Russian climbs into a cockpit for his first outing over a grand prix weekend in first practice for the U.S. Grand Prix in Austin, Texas in 2013. It's a thumbs up for his Toro Rosso debut at the Australian Grand Prix in 2014 as he finishes ninth in his maiden F1 race in Melbourne. Not everything has gone to plan during Kvyat's debut season. 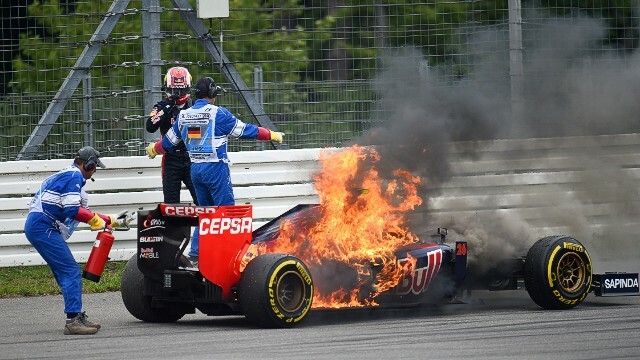 He had to leap out of his car when it caught fire in the closing stages of the German Grand Prix. Even without a Russian Grand Prix, F1 teams have paid plenty of visits to the nation. Here in 2005, the Jordan team presented their car in chilly conditions in front of the Kremlin in Moscow's Red Square. 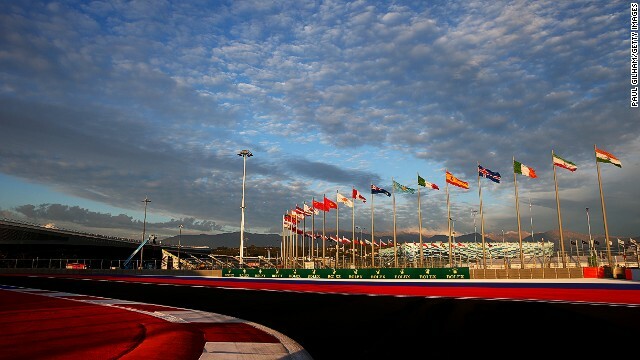 A century after the last Russian Grand Prix, the race has a new home in Sochi on the site of the 2014 Winter Olympics. 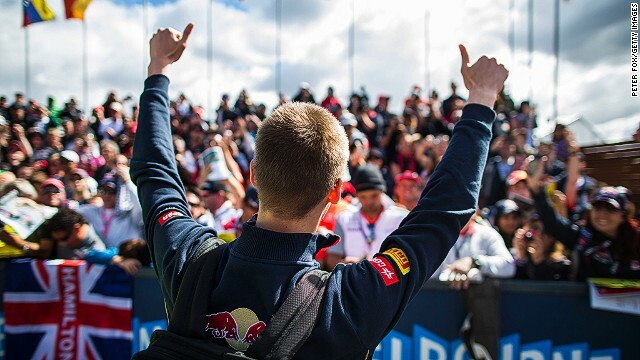 (CNN) -- Daniil Kvyat shivers at the memory of a childhood visit to Sochi, the Black Sea resort which is preparing to stage the first Russian Grand Prix this week. "There was snow and rain, and it was three degrees, really cold," the Russian Formula One racer tells CNN. "I had to use double gloves to drive! 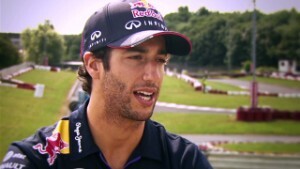 "I was 10-years-old and it was my first ever karting race. I was very nervous -- but still I managed to win." That maiden competitive victory on the snowy streets of Sochi a decade ago was a landmark event for the ambitious youngster. It may just have planted the icy streak of competitiveness which has earned Kvyat the coveted job of replacing Sebastian Vettel at Red Bull next season. The 20-year-old will follow in the four-time world champion's footsteps by graduating from junior team Toro Rosso after just a single full season learning the ropes. 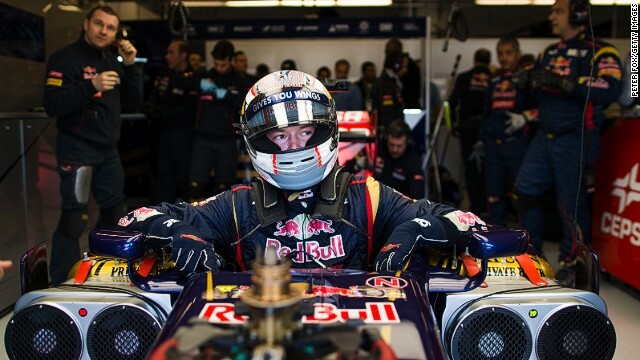 "They know what kind of driver I am," Kvyat told the media in Japan, where he was named as Vettel's successor. "I will do my best to prove them right." With his aura of cool confidence, it's easy to forget that Kvyat is still a rookie racer in the realms of F1. Those within the sport's inner circles -- as well as his new boss Christian Horner - have been impressed with his ability to adapt to circuit conditions and his baseline speed. The young Russian qualified eighth on his debut in Australia and crossed the line ninth, a career-best finish he also claimed in Britain and Belgium. "I didn't have any problems adapting myself to any of the special conditions, let's say," Kvyat explains. "I managed to find my pace straight away without losing time. It's true that when I am comfortable with a car I can take the maximum out of it." When asked in the summer if he wanted Vettel's job leading the senior Red Bull team, Kvyat laughed before adding, "I don't know. "We do know Red Bull Racing is a top team for the world championship..."
Kvyat's future pairing with Daniel Ricciardo -- the man he replaced at Toro Rosso this season -- will be an intriguing partnership. From the outside the duo look like chalk and cheese. Ricciardo is the smiley, practical joker with Kvyat the stick-thin straight man. The Russian is said to be so focused on his ambitions in F1 that he doesn't even have time for a girlfriend, surely a rarity among F1's leading men. Kvyat definitely has a cool head on his young shoulders and refuses to believe any of the hype bubbling around him. "Obviously you shouldn't let emotions drive you too much," he says. "I think being calm always helps. "You still have to be happy with what you've done and always keep pushing for whatever it is (you want). "If it will come it will come, or it will not come." Coming round the corner very soon is another lifetime landmark for the boy who grew up in Ufa, a city he describes as "industrial but nice." On Sunday, Kyvat will become the first homegrown racer to contest a Russian GP, the newest addition to the sport's peripatetic calendar. 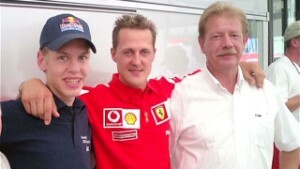 "I'm really happy to be going back," says Kvyat, who moved to Italy when he was 12 to fuel his racing ambitions. "The place means so much to me and obviously I hope to give the crowd something to cheer about. "It's important to have a flag on your heart and in your soul and for me that's the Russian flag." Russia has had to wait a long time for motorsport to come in from the cold -- 100 years in fact. The last Russian Grand Prix was held in St Petersburg in 1914 before the outbreak of WW1 and the Russian civil war pushed motorsport off the national agenda. There have been attempts to add Russia to the world championship calendar since the late 1970s but it was the 2014 Winter Olympics -- the most expensive in history -- that was to prove the catalyst for a Russian race. 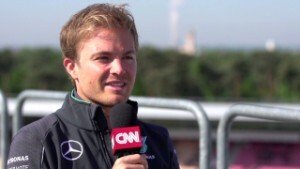 "We got help from the Olympics," Russian F1 television presenter and commentator Alexey Popov explains to CNN. 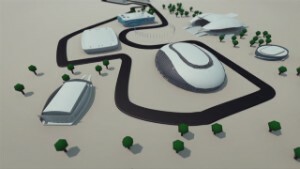 "It was decided a race track would be would be part of the Olympic Park. "Without that the circuit in Sochi would never have been built. President Putin himself signed with Bernie [Ecclestone, the sport's commercial rights holder] four years ago." The 2014 Olympic and Paralympic Games and the 2018 soccer World Cup are headline events for Russia but F1 is still a relatively small sport in a country with a population of 146 million citizens. Popov, who is the face of motorsport on Russian state broadcaster VGTRK, says this season each grand prix reaches an average of around two million viewers. "It is not immensely popular," he says. "It's not ice hockey or the Olympics. It's not such a big story for the government as the World Cup. "I hope that changes. I've sacrificed 23 years of my life trying to change the perception. Every bloody Sunday I work on it! 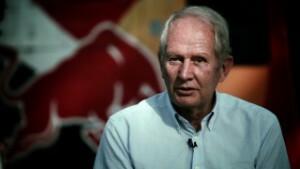 "But the national grand prix is a national grand prix and there is a little bit of pride. "If one guy begins to win everything, like Michael Schumacher or Fernando Alonso did, he really can change the perception." 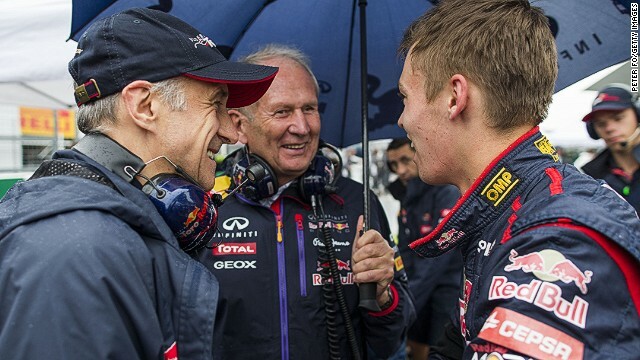 Kvyat isn't a household name yet in Russia. The most famous driver is, as in most countries around the world, seven-time world champion Michael Schumacher. With a future as a Red Bull driver secured, the 20-year-old surely must believe he has a chance of becoming Russia's first title winner? 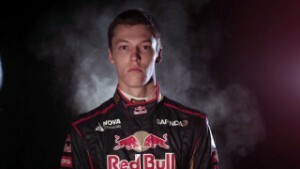 "I don't get caught thinking about it too much," says Kvyat with his poker-face in place. "I do my job, I do my best and if my best is enough for it... Of course, it would be nice." He pauses and then, letting his guard down a little, he confides: "I am living for this." 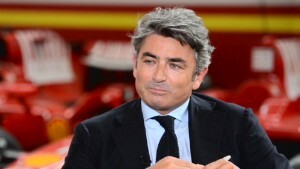 Read: How does F1 carry on after Bianchi crash? Read: Who's fittest, F1 star or triathlete?